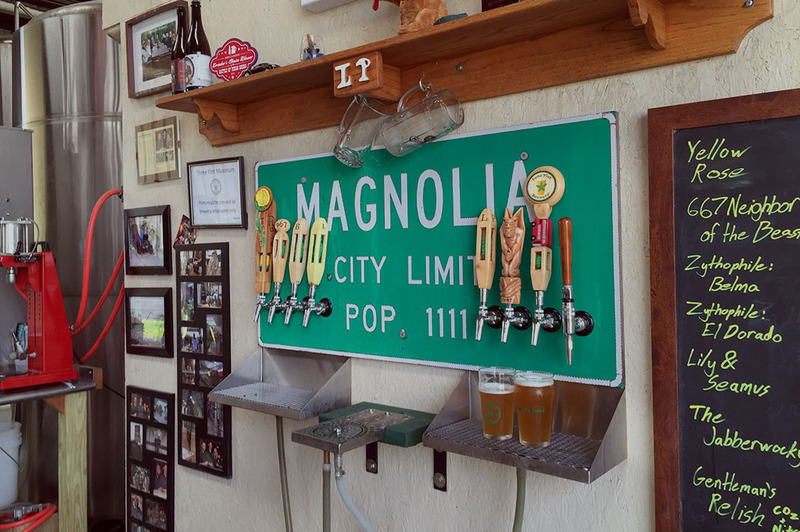 The Lone Pint Brewery is located just about an hour north of Houston in the beautiful Texas village of Magnolia. 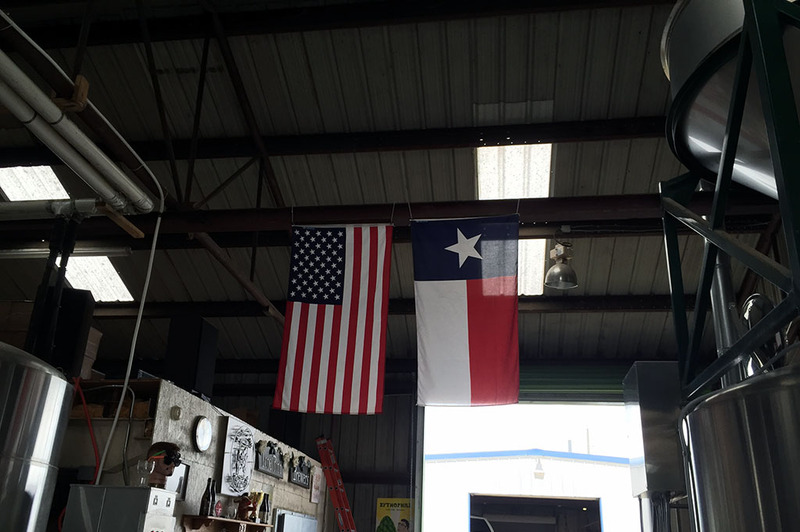 Although it’s not the largest brewery in Texas, the fine folks here at Lone Pint are truly doing big things! 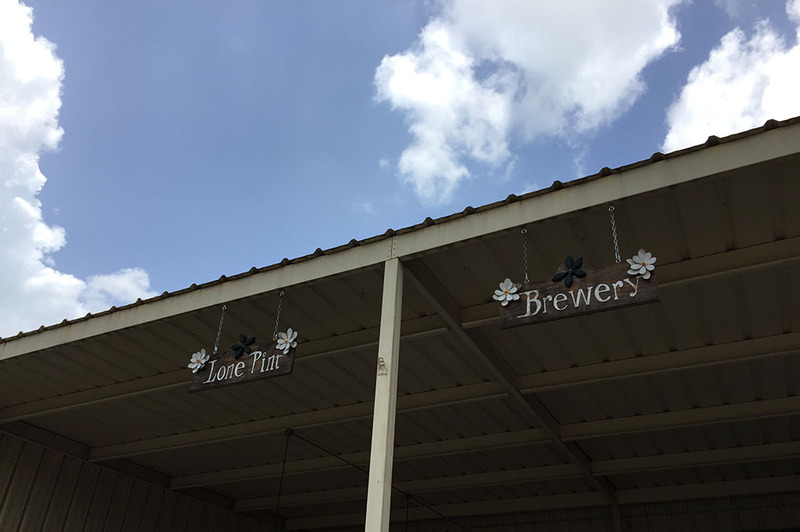 We had a chance to stop by the Lone Pint Brewery on a hot Texas summer day. There isn’t much better in my eyes than enjoying a nice cold Top Texas Craft Beer at the brewery with the great people who crafted it. So, that is exactly what we did! This brewery is small and personable. As we walked up, everyone greeted us with a smile, just like you would expect in a small Texas town. There are openings in both sides of the building so the breeze flows right through. The heady aroma of hops fills the air and that puts a smile on my face. 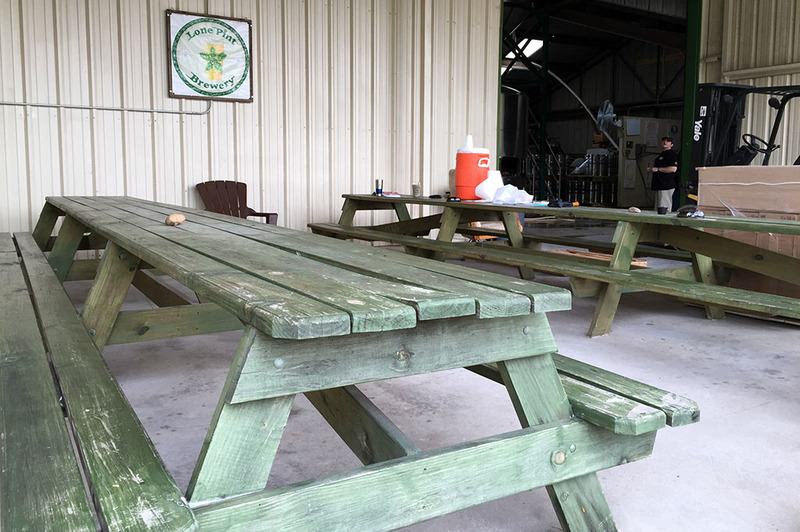 There are picnic tables lined up on the patio where you can hang out with friends and family. 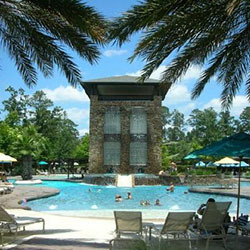 It’s the perfect place to enjoy lunch on a weekend afternoon. 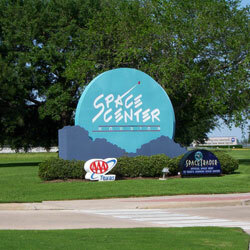 Although they don’t serve food here, you are more than welcome to bring your own vittles. 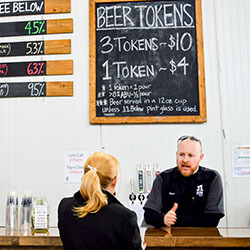 The Lone Pint Brewery is dedicated to creating distinctive local Texas ales that are tasty, hoppy and quaffable. It takes pride in the renewable energy that powers the brewery. 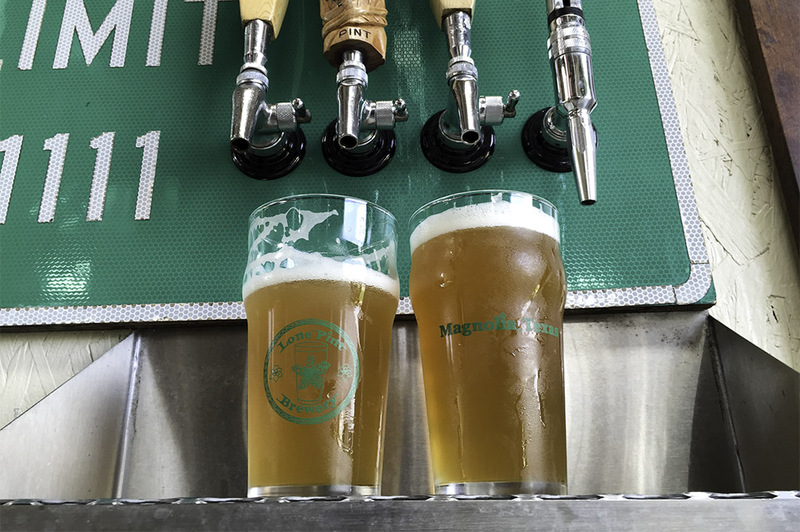 One example of Lone Pint’s dedication to the environment is that the spent grain is fed to a local dairy farmer’s cows and the spent hops are composted. 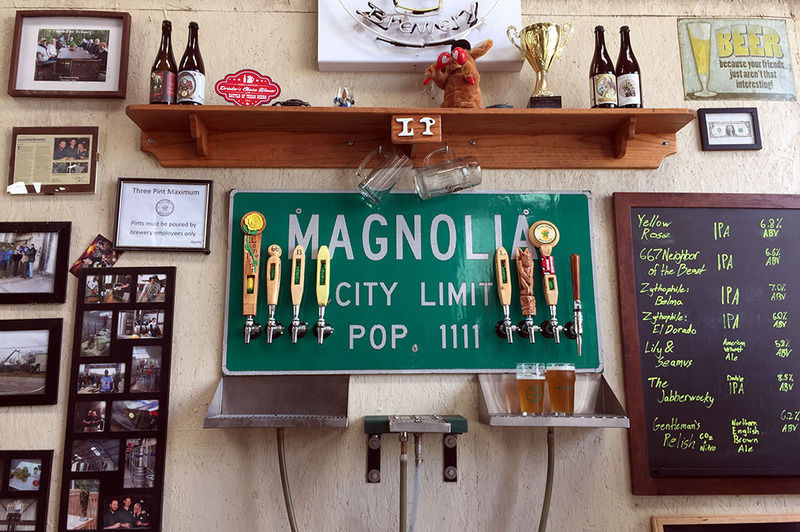 This small-town, American craft beer institution is undeniably producing wonderful beer here in Magnolia. 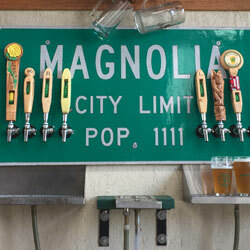 I highly recommend you pay them a visit while on your tour of Top Texas Craft Beers… you will be hoppy you did! A SMaSH, Single Malt and Single Hop, IPA using a caboodle (technical term for a large amount of malt) of malt and a new hop released in 2012 called Mosaic (HBC 369). It is a daughter of Simcoe (YCR 14), one of our favorite hops. Whole cone Mosaic is used for bittering, flavoring, and aroma in the kettle; it is also massively dry hopped. The beer is named after a Texas Heroine. Tasting notes: chalk-white head with a very clean malt backbone. The hops impart strong grapefruit, pineapple, and blueberry flavor and aroma. A strong beer that is extremely quaffable. 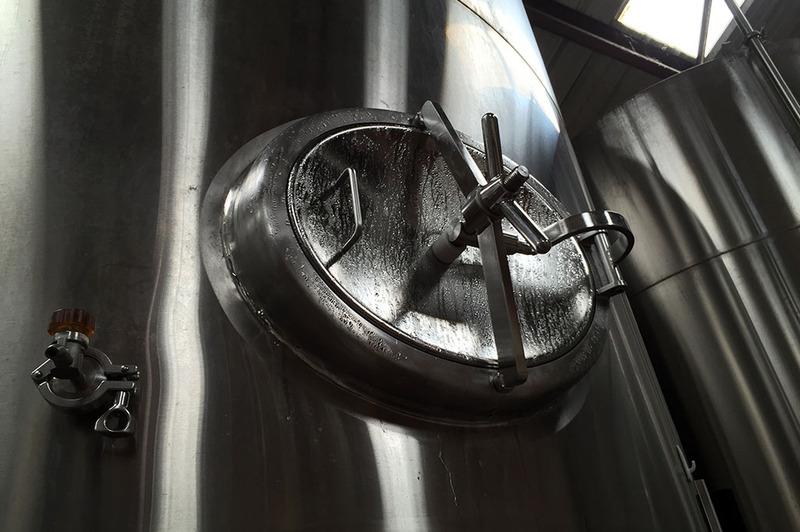 Our Imperial India Pale Ale uses Golden Promise malt and two very pungent whole cone American hops. This brew is hopped so heavily that post-boil, after all of the wort has been transferred to the fermenter, the hop mass at the bottom of the kettle is more than one foot deep. Post-fermentation, Jabberwocky is dry hopped with colossal amounts of the same two hops. The beer is named after a monster we all hold dear. Tasting notes: deep golden with a head made of hop resin; light malt breadiness hidden beneath an onslaught of pungent hoppy tropical-fruitiness. Shun the frumious Bandersnatch! Shun it! Our American Wheat is a marriage of Pilsner malt and American malted red wheat. Two different American hops are used with restraint. Whilst brewing, we continually repeat “this is our delicate summer beer” lest we throw an entire bale of hops into the boil. This beer is named after hopes and dreams. Occasionally we have been known to perform a secondary fermentation with Kumquats from the Selby Kumquat Orchard in Alvin; other times we sour the mash then dry hop with El Dorado and Mosaic. Tasting notes: pours a frothy white head, with a hazy yellow body. The nose is primarily orange, with notes of tangerine, apricot, and pine. 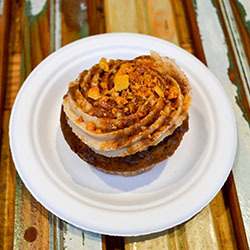 Upfront it has a light malt presence with light breadiness. It finishes dry and hoppy. A wheat beer that tastes like summer…sans the skeeters.